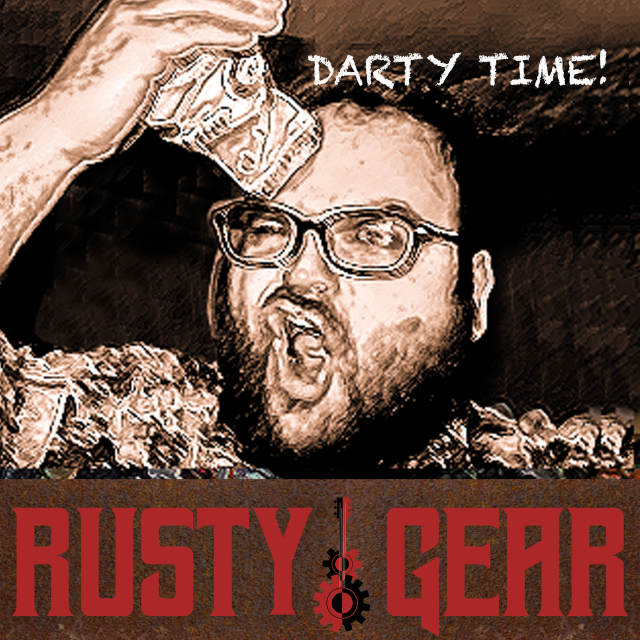 American country-rock artist Rusty Gear has released a new music video for “Darty Time,” a country-rock anthem for all “tailgating, day-drinking darty animals!” The fast-moving and whimsical video was released on the artist’s YouTube channel this week and is quickly gaining views. The video was directed by Walter Boyd, with editing by Amanda Ozment of Factory Underground Studio. 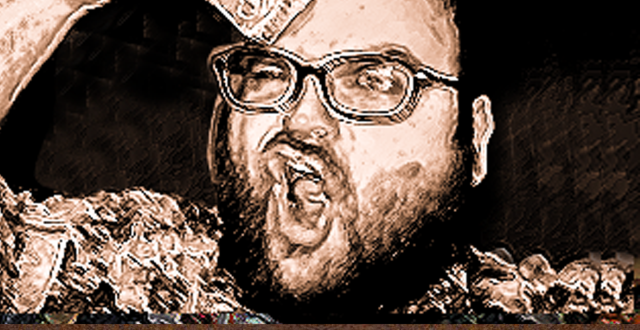 The two worked together previously on Rusty Gear’s video for “Wondering Why” that was premiered by Vevo in September 2018. With a driving rhythm and horn section of some of the hottest players in Nashville and featuring sizzling guitar work by Rusty and Tony Sarno, “Darty Time” has an infectious country-rock chorus and breakdown that will have everybody singing along. It’s a song that “tastes great from the first sip to the last,” said Marc Alan of Factory Underground.